Would You Like A Free Bible? Click Here! 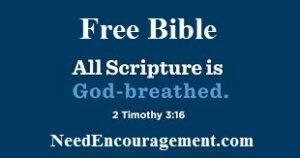 If you or someone you know needs a Free Bible, get it here today! Understanding God’s word in your head first, then in your heart next, and finally in your life is our goal for you. Here are some encouraging scriptures about the Bible. 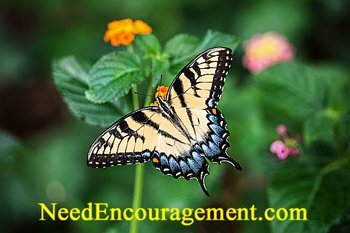 1 Thessalonians 3:2 We sent Timothy, who is our brother and co-worker in God’s service in spreading the gospel of Christ, to strengthen and encourage you in your faith. Learn How To Read The Bible! Get Your Own Free Bible! We are thrilled to share with you how you can get a free Bible with no strings attached! I believe that every person needs a Bible of their own to learn more about Jesus Christ / Hope / Salvation / Forgiveness / Sin and much, much more including God’s plan for your life. 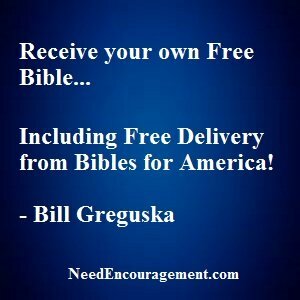 Bibles for America would like to deliver you a free Bible because they too want everyone to be able to have a Bible of their own. Why is understanding the Bible relevant? Let Me Tell You Why The Bible So Important! Get your own free Bible with free shipping for yourself or someone you love! When you spend time alone with God, you can experience His presence and real joy. Find other Christians who will help you with the study of God’s Word and know God personally, learn how God wants you to deal with life His way. The Bible is a lamp unto your feet and will show you how to live a Godly life. It will protect you from Satan and deliver you from falling for temptations if you read it and apply it wisely to your life. 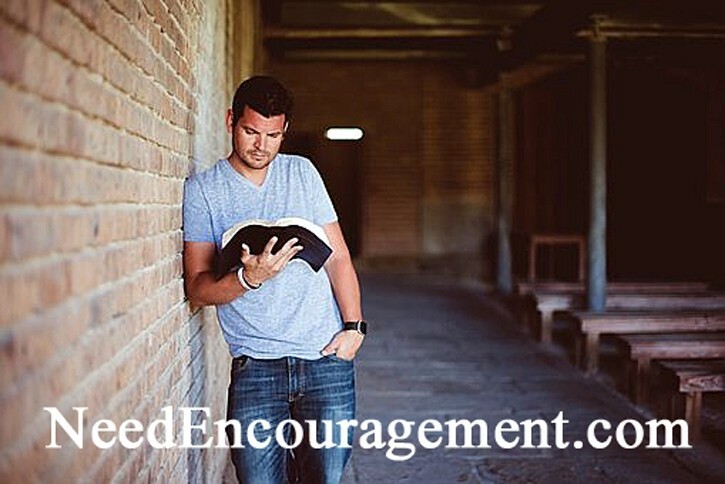 Find out how to read the Bible the most efficient way and to begin to understand more and more. Consider the Bible as God’s love letter to you! He gave us the Bible to tell us His story of how he loved us enough to send His Son Jesus to forgive our sins. When we See Jesus’ example of love, joy, and peace, your job is to follow His example and do the same as He did. The Good News all there in the Bible! Pastor Mel On Understanding The Bible Better. Where Can You Find Your Strength For Your Faith? There are other good sources to find answers to your faith questions such as GotQuestions.org that point you to what you need to know. I have learned that the truths written in the Bible are not only life-saving but also practical, encouraging, inspirational, motivating. At the same time, the Bible can be both convicting and very uplifting and very logical. Let the Bible speak to you and your needs, and you will enjoy the Bible that much more and get more out of it. Where do you look to get direction and wisdom in your life? Is it from the news on TV, the Internet, friends or family? We urge you to get your guidance and wisdom from the source of all knowledge, “God” through His word from the Bible that we make so straightforward to receive a free Bible! A Deck Of Cards Can Remind Us Of The Bible, See How? There are many free Christian things available, the greatest of them all is There are many free Christian things available, the greatest of them all is salvation!